Check out this hilarious video of former England international Paul Gascoigne using a crypspa for the first time. 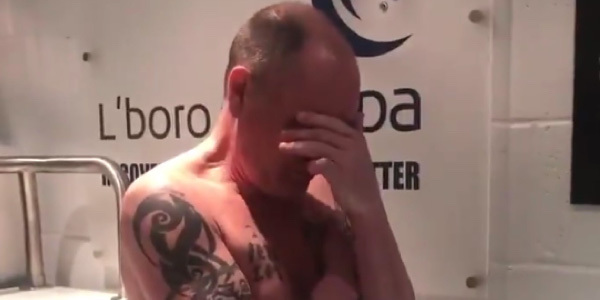 We all know how uncomfortable and painful it is to use an ice bath but it’s far more entertaining when you watch another person suffer so here’s Gazza putting himself through torture for our enjoyment. Thanks Gaz.